These yoga pants have a pocket to carry your gun, and who asked for this? 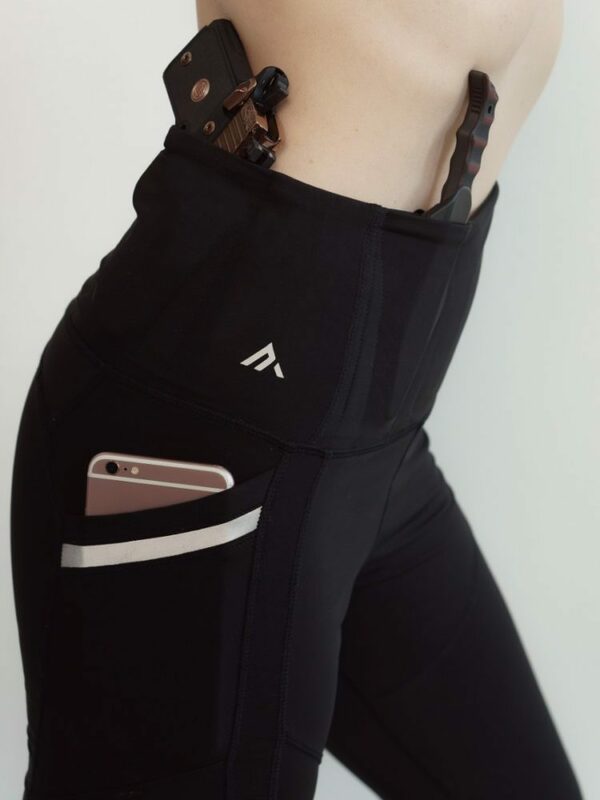 A new athletic wear brand has designed a pair of yoga pants that will allow you to carry a gun while doing downward dog. At first glance, we thought these gun-carrying-yoga-pants were a joke, because arming yogis makes arming teachers almost seem like a sane idea. It feels very SNL-skit, or at the very least some kind of viral scheme to raise awareness for gun rights activists. But these concealed carry yoga pants are real, and they are sold out. "Alexo simply means to 'defend and to help,'" reads the brand's mission statement. 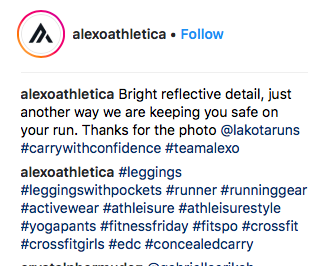 "While big name athletic companies shy away from promoting one’s second amendment right and certainly have never built in the ability to do so, Alexo will never back down from supporting a woman’s right to choose how she defends herself while striving to bring the best in fashionable, functional active carry-wear to the market." The pants come with nine pockets to store your gun and knife right alongside your iPhone. 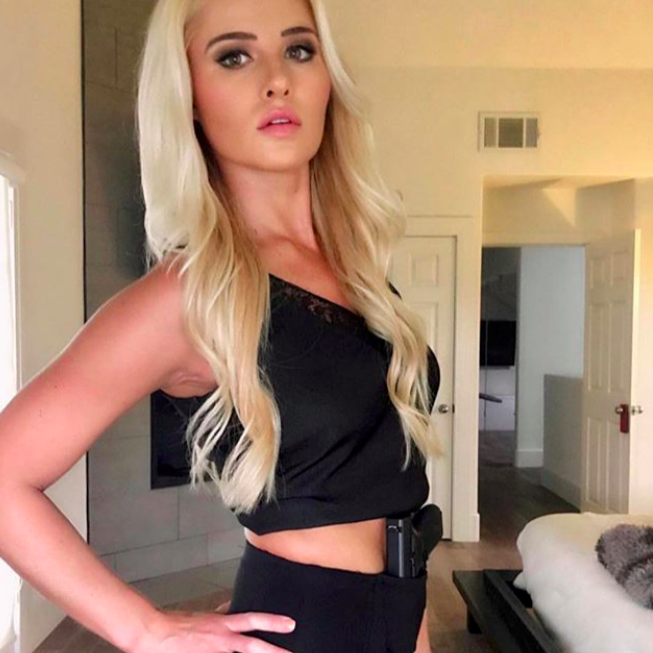 Not surprisingly, one of their brand ambassadors is second amendment enthusiast Tomi Lahren. How you feel about these pants really depends on where you fall on the gun control debate. Some see this as an opportunity to protect themselves while others can’t believe we’re seriously discussing arming yogis now. I’m glad they are FINALLY making yoga pants that meet my knife toting, gun carrying needs. Gotta do child’s pose with my handgun! Actually those are running pants, but that would have required you to do some research. Clearly Robbins doesn’t know that her own brand tags #yogapants in most of its Instagram posts, so we’re unclear what the messaging is here. While 800,000 marched on Washington to honor the victims of mass shootings and rally together for gun control, others bought stretch pants with a gun holster. Clearly, the gun debate continues.